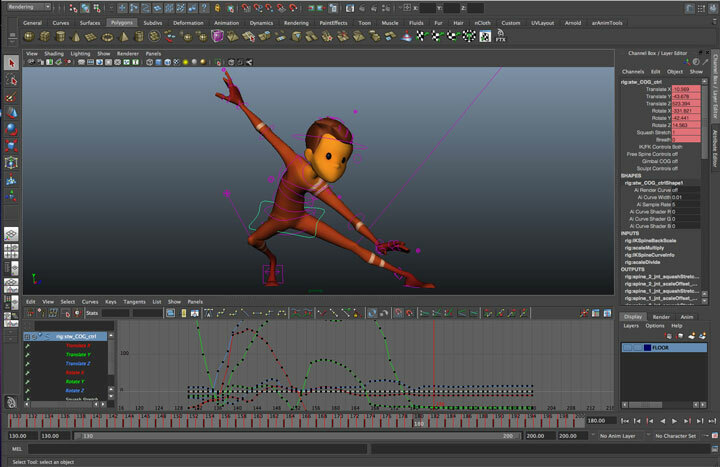 Get your feet wet by learning basic animation in Autodesk Maya®! 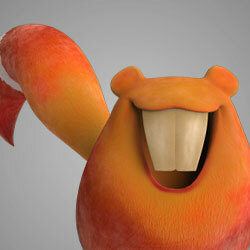 Autodesk Maya is widely considered to be the most popular character animation software used in the industry. We built this workshop so you can learn the basic animation tools used in Maya to start your journey to becoming a successful character animator. 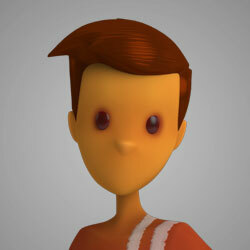 On day one, you will get free access to Maya and a step-by-step walkthrough of the interface. You also get one hour weekly Maya demos so you can continue to have a solid understanding of how to navigate and animate within Maya. Use our Stewart and Squirrels rigs and start animating with 5 step-by-step exercises that allow you to get the most out of this workshop. Maya can be an intimidating interface. Our instructors will guide you to become comfortable with the Maya interface in 6 weekly Live Q&As. Take advantage of our instructors’ expertise; they want to ensure that if you choose to start Animation Basics, all you have to do is concentrate on animating instead of struggling with the software. The Maya Workshop is not graded so that you are comfortable with learning the software at your own pace. Once you create your first animation, pat yourself on the back because we knew you could do it, and remember to have fun! Have intermediate computer software skills. Meets the minimum computer system requirements.